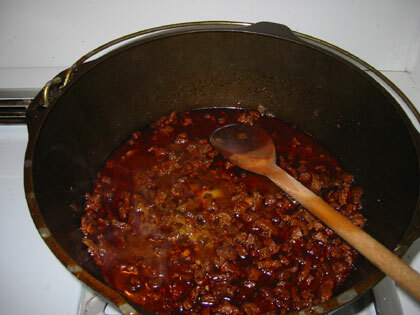 When this picture was taken, the chili had another 3 hours to go. Simon, I thought you were a vegetarian! Previous Previous post: What Do You Get For The Men Who Have Everything?